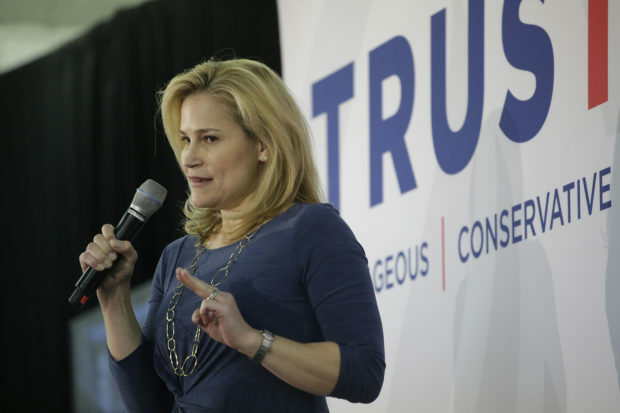 Heidi Cruz doesn’t regret her 2016 vote for President Donald Trump. The wife of former presidential candidate and Texas Senator Ted Cruz revealed as much during a wide-ranging interview with Elaina Plott that culminated in a story published on Thursday in The Atlantic. Because of a contentious campaign that included Trump tagging her husband with the nickname “Lyin’ Ted,” attacking her for her looks and even suggesting that Cruz’s father had a role in the assassination of John F. Kennedy, many wondered whether Sen. Cruz would support the president or become one of the biggest critics. 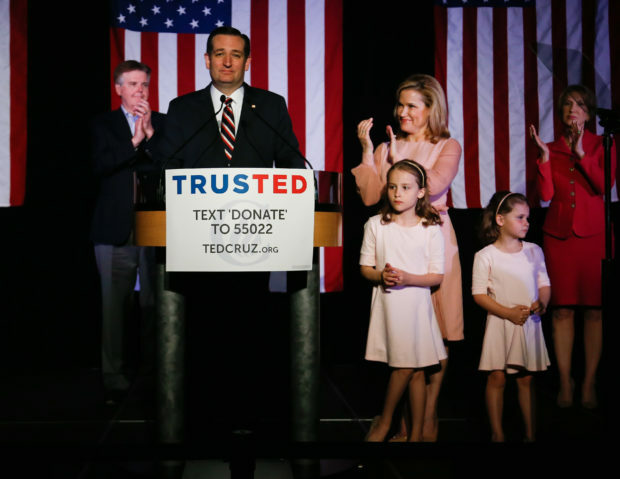 “It’s a different time,” Heidi Cruz told Plott as she described her husband’s thoughts. It’s a different time because a Republican is president. There was some anxiety during the general election, she admitted. “What I did talk to Ted about … was if we support him and he ends up not being a conservative—not appointing conservative justices, not doing tax reform — are we part of a damaging decision in history?” But it worked out, and she doesn’t regret voting for Trump. It was Ted, she said, who insisted Trump pull only from the Federalist Society’s list when nominating Supreme Court justices. In Heidi’s view, her husband “has kept his integrity intact.” And, by extension, she has kept hers. Sen. Cruz described his decision last month during his first debate with Democratic challenger Beto O’Rourke.